A major reference grammar offering comprehensive coverage of spoken and written English based on real everyday usage. With its clear, two part structure, this is a user-friendly book from the world´s leading English grammar publisher. 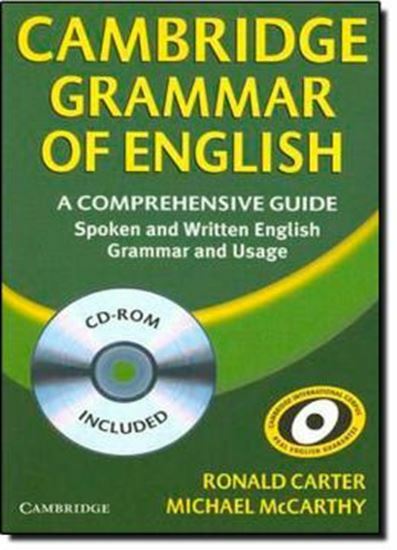 The accompanying CD-ROM (Windows only) makes Cambridge Grammar of English even more accessible with: • The whole book in handy, searchable format. • Audio recordings of all the examples from the book. • Links to the Cambridge Advanced Learner´s Dictionary online for instant definitions of new vocabulary.